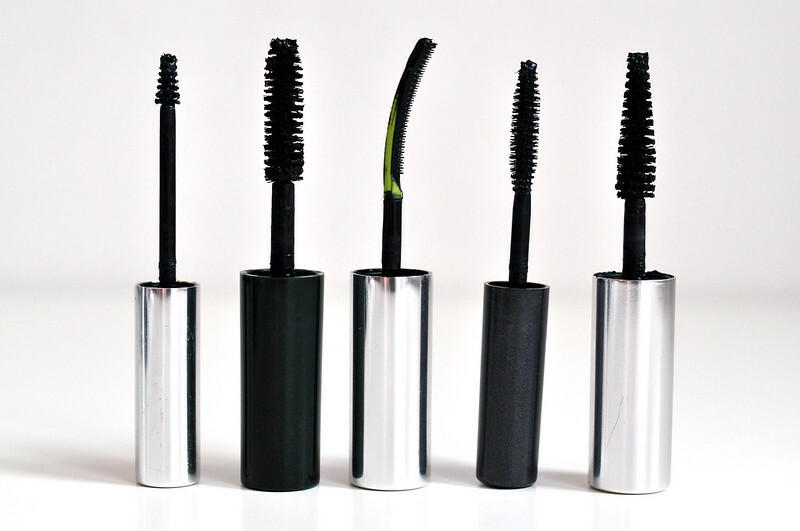 Mascara is the one make-up item that I will not leave the house without wearing. I have extremely pale lashes which are practically invisible without mascara. I already look a lot younger than I am but when I don't wear mascara I think I look even younger. Mascara is a must for me. 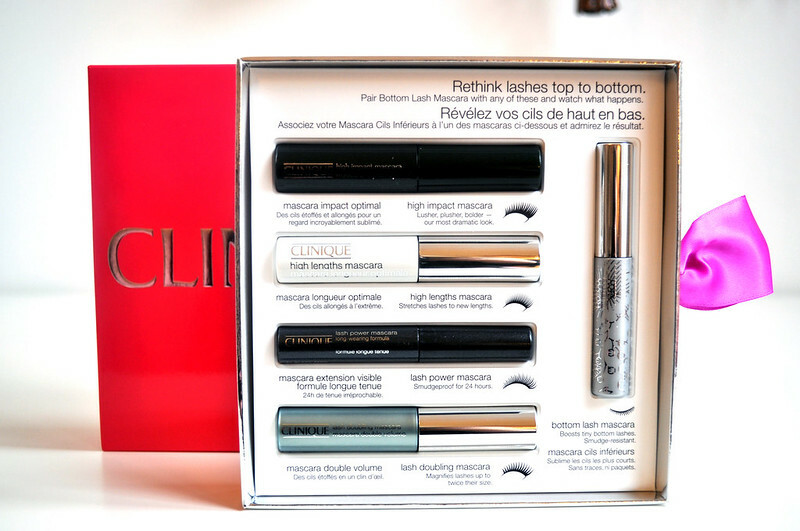 I'm always buying and trying new mascaras so this set from Clinique is perfect. 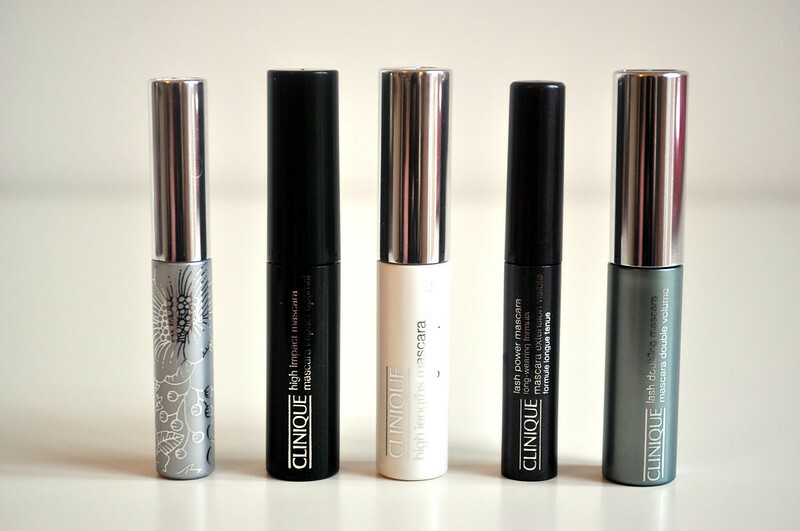 I've only tried on of the mascaras included so it's a great way of trying others. Bottom Last Mascara - This is my favourite out of the set and the one I was most excited to try. It's full size which is normally £11 so a good way to try it out. 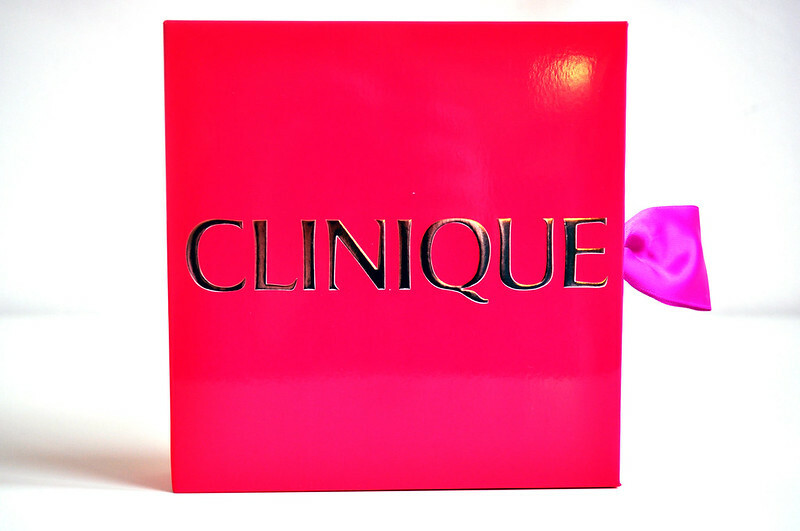 It has a tiny brush so it makes it incredibly easy to apply to your bottom lashes. I've even used it to define my top lashes and then applying another mascara on top. It's also very black and lengthens the lashes. High Impact Mascara - This has the largest brush and reminds me of Benefit Bad Gal mascara. This is the mascara if you want volume, definition and length. I just find this one a bit hard to apply as the wand isn't tapered. A good one to pair with the bottom lash mascara though. High Lengths Mascara - This is the one I've already tried before and I really liked it. It has an usual plastic wand which is curved which actually makes applying mascara really easy. You're able to coat and create volume on every lash. It also gives incredible length to your lashes which is what I need in a mascara. Lash Power Mascara - This is the one I haven't really used as it's waterproof and I found it so hard to remove. A good point if you're looking for a smudge proof and waterproof mascara as this wont budge but just isn't what I need at the moment. It has a really nice small brush though which is nice if you have smaller eyes like me. Lash Doubling Mascara - This has been my everyday mascara for a while now. When I bought this set I probably would have said this would be my least favourite as I normally prefer plastic wands. This is your standard brush which is tapered. The smaller brushes make it easy to reach the smaller lashes. 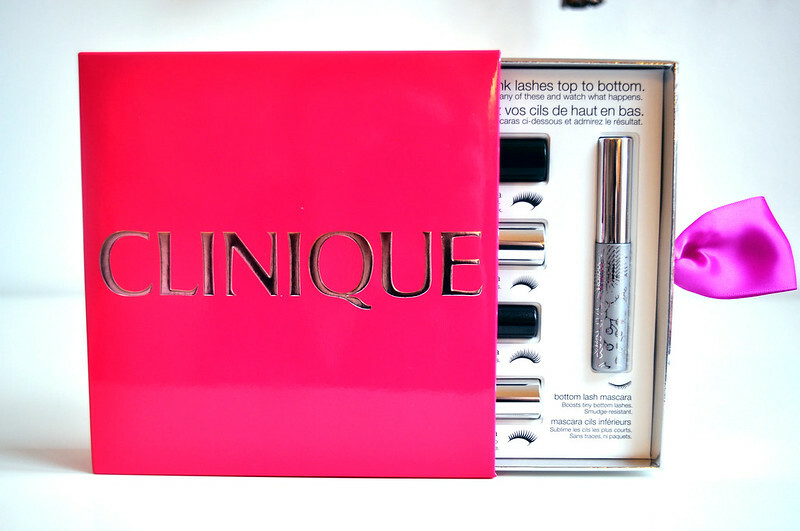 Like the Chubby Stick gift set, this is £30 for one full size mascara and four sample size so it's pretty good value. Although not available any more, if it is this Christmas then I'd really recommend picking it up. This set is amazing! What a fab way to try out all the mascaras they have on offer! I really want to try the bottom lash mascara! I really want to try the bottom lash mascara, although I never wear mascara on my bottom lashes. But that's mainly because I end up with raccoon eyes and I've heard this one doesn't budge.